With an ever increasing number of companies producing MIFARE® based products, certification at different levels is vital for successful implementations. Tendering parties can rely on the fact that certified card products from any supplier will work correctly with any certified terminal/reader from another vendor. 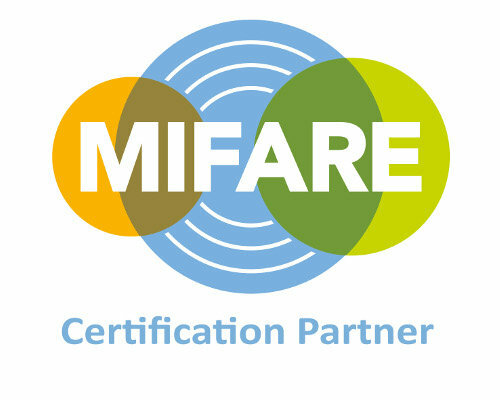 As a provider of certified MIFARE products, you demonstrate your commitment to quality, interoperability and reliability, establishing trust with your customers.